Hard to mix. I use an electric blender. Tastes good but too sweet! Please make a sugar free version!!! I bought this as a healthier alternative to store bought hot chocolate, so far so good! It is tasty and sweet, but could be do with a little stronger chocolate flavouring. Also it does tend to get a but lumpy if not mixed well. Love this hot chocolate, the taste is amazing & feels like you’d had your chocolate fix with low cals & low sugar intake. Doesn't seem too different to regular protein powder only it tastes about 5x as sweet, it's a sickly sweetener taste so it's not pleasant. Found that putting a couple of spoons of coffee helps balance out the flavour but probably won't be ordering this again. Easy to mix in a shaker but then mostly turns to froth when heated up. Difficult to heat up sufficiently enough without the froth boiling over. Also tastes far too sweet. 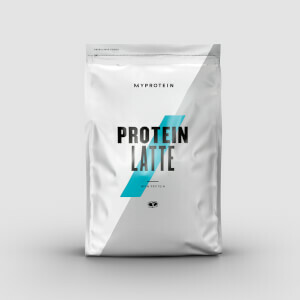 Have been craving hot chocolate for ages and saw this on MyProtein so decided to give it a go. I found it very creamy and delicious, I think I prefer this over most other hot chocolates. The only issue is that it doesn't mix fully, might try mixing it in a shaker to see if I can get it to fully mix but even the lumps aren't that big and float at the top so can easily be removed with a spoon. Bought this for the firdt time, when following the instructions it works well. I have been craving hot chocolate now the weather is getting cold and this is just perfect. 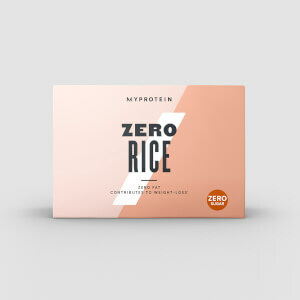 Works well as my bed time protein and doubles up as a lovely thick chocolaty treat! 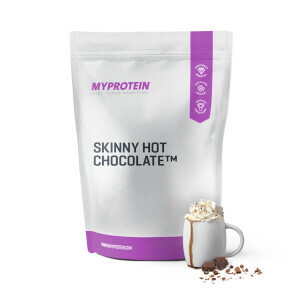 As far as instant hot chocolates go, this is very good, it’s over sweet just like instants are, but the nutritional profile is good, so worth it. Others have suggested using it with porridge at breakfast which sounds like a good use. Ain’t no match for good old ‘Coco’ like your nann makes though.